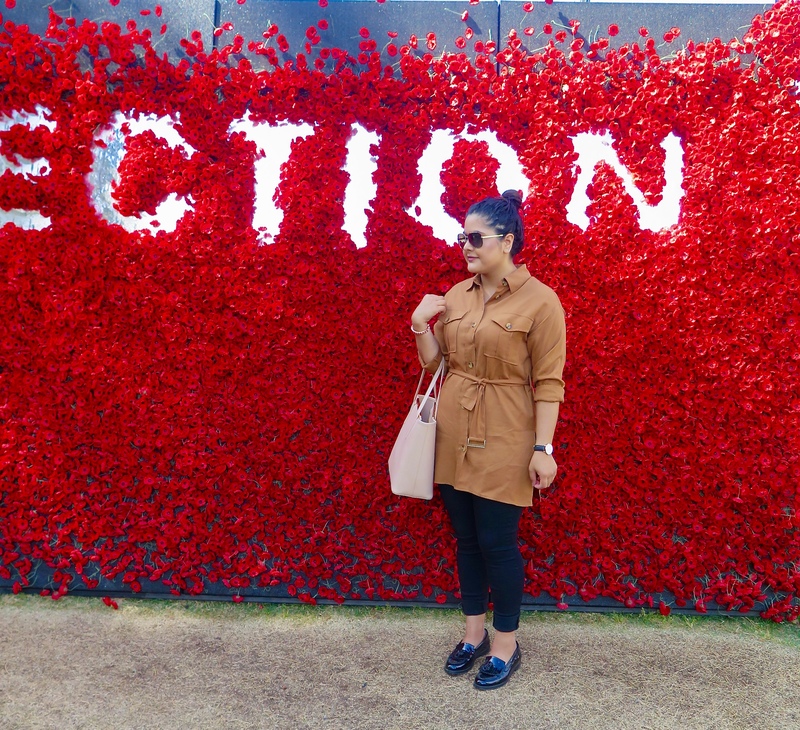 This was my look for Floriade, if some of you don’t know Floriade is a flower festival held in Canberra for 1 month per year, this years theme was ‘Reflection’. I thought I’d go this time with my sister. I couldn’t help myself but take a little snap in front of the poppies. I got this comfy tan top from Bardot. I have been currently loving a lot of the products they have been stocking. It’s a very flowly material, which is great for the warmer seasons. I purchased it for $60.00 which was half price ! Bargain! I bought these from Melbourne from an outlet, I don’t remember the name but the pants are from the brand catalog. I have never heard of it but these are one of the most comfortable high waisted jeggings ever! I wore them to Sydney and it felt like I wasn’t wearing any pants.. weird I know. But so comfy! I try to spend good money of pants because I always wear them, more so than dresses. I purchased them for $80.00, good buy! I love loafers! I don’t know what it is about them but they just look amazing. I am all for style that includes a classic chic look. I bought these specific loafers from Wittner, which happens to be my FAVOURITE shoes store. I love the different styles they realise each season. I have another couple of them but these ones are the best to wear with a lot of outfits. It has a beautiful glossy black finish, the only down side is I have to have padding for them because they are always a tad too big length wise. At the same time if I got a smaller size its too tight, oh the struggles.. I purchased them for $70.00, on sale! I’m not going to lie, I have been wearing the same accessories for a while. I think its because it goes with everything and its my go to. I promise I’ll change it up next time! So I have my Mimco rose gold bracelet and my Daniel Wellington watch which I have previously mentioned. I love these its perfect for the warmer months because I dont know about anyone else but I hate having bulky watches or bracelets when its hot, it gets all hot and sweaty (EWWW) I love my Michael Kors sunglasses however I feel like I want new ones, I can never be satisfied with one type of sunnies. I need like a collection, but I need help choosing, who can help me? Also I’m currently living out of my Ted Baker bag, its totally my go to! If anyone is looking to buy a designer bag, I suggest go with the Ted Baker, it’s just got such beautiful detailing and elegance to each bag. If I could I’d buy them all but even I don’t have enough room for so many of them.. well at least not yet! 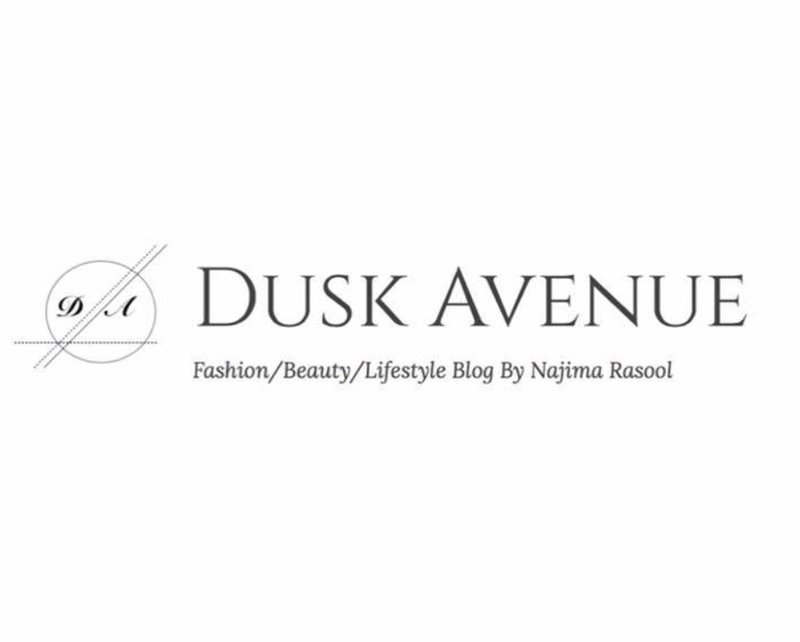 P.s Follow me on Instagram (duskavenue) and leave comments what you guys would like to see next, I love getting requests on here or Instagram!